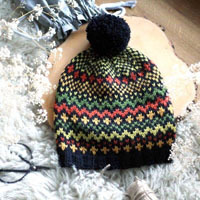 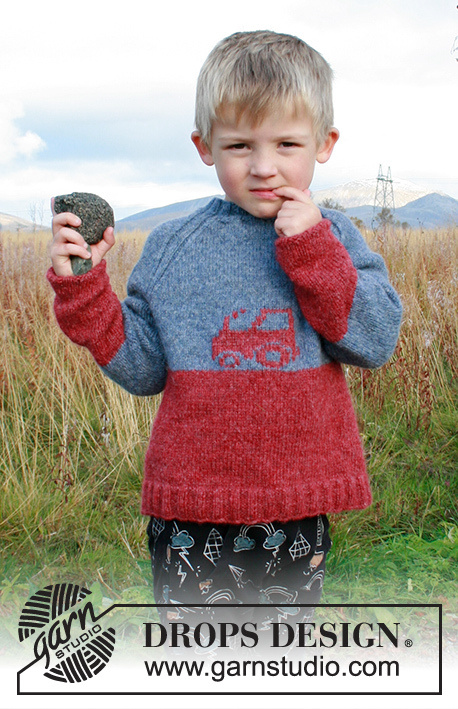 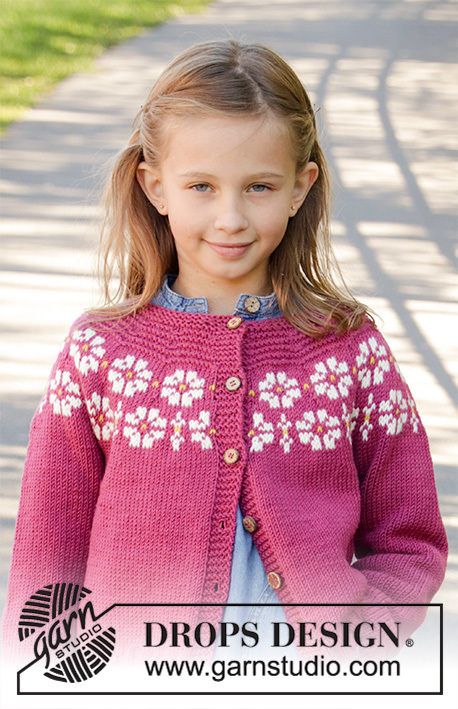 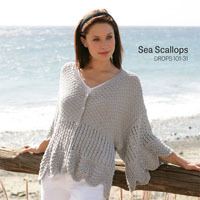 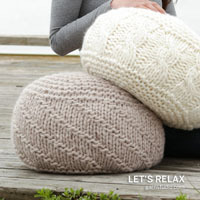 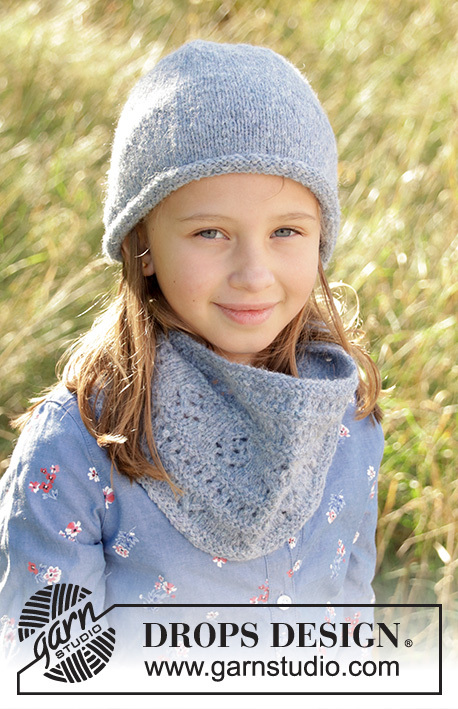 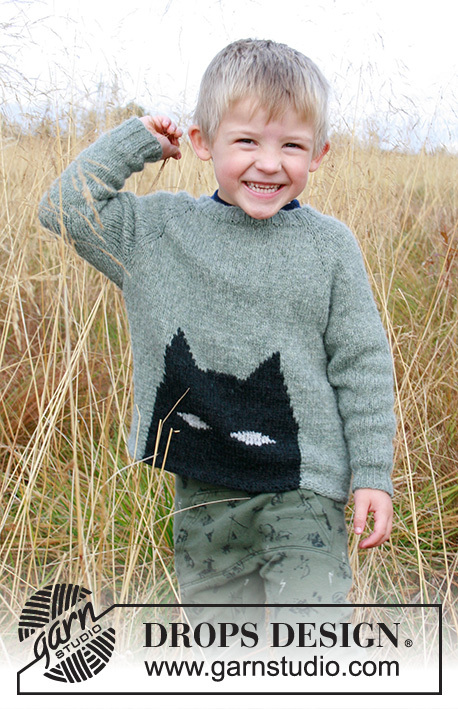 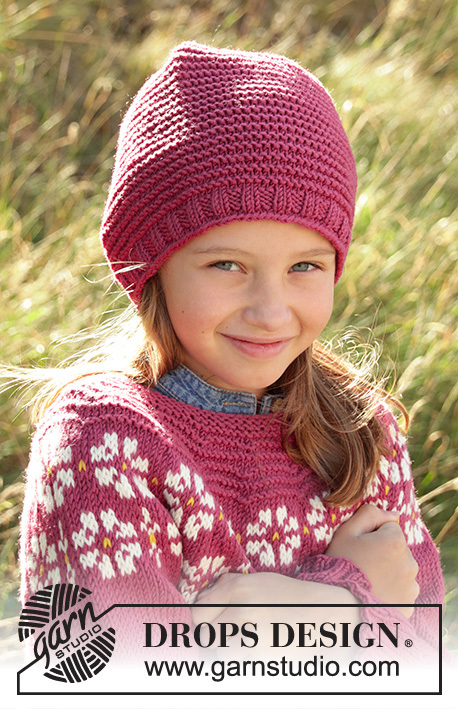 A super fun kids’ catalogue filled with beautiful wooly designs! 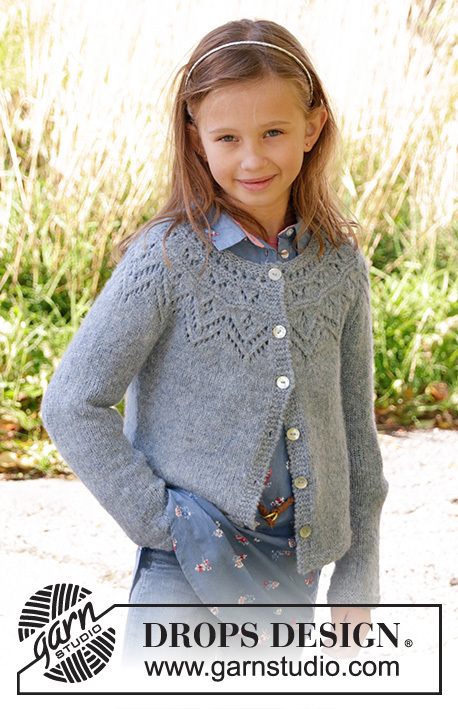 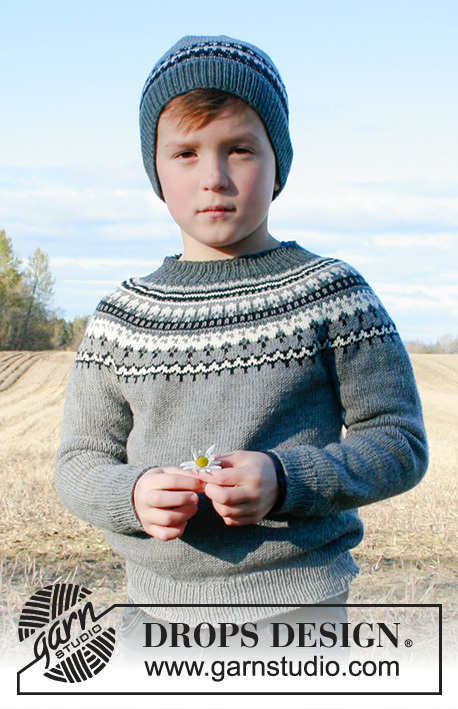 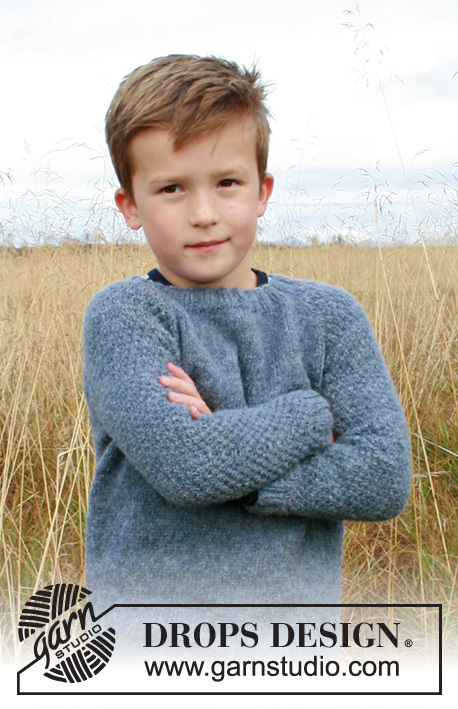 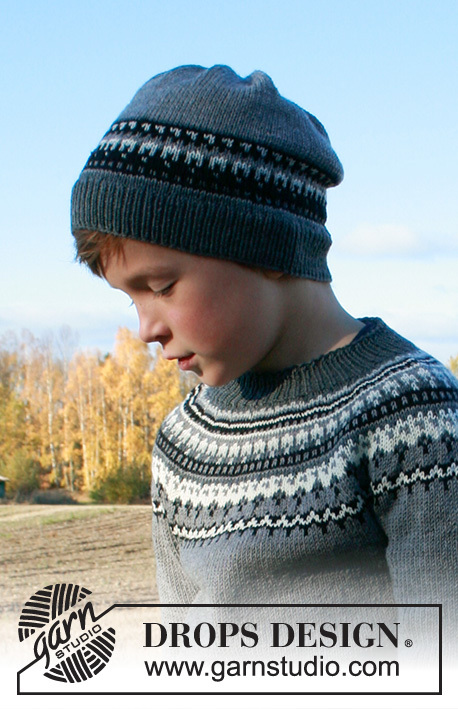 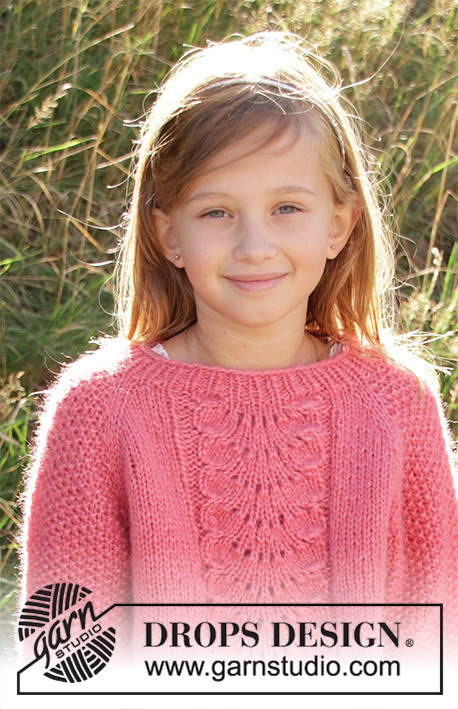 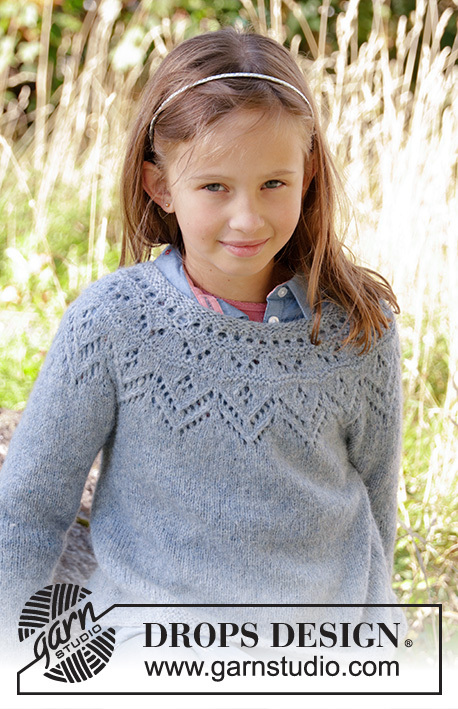 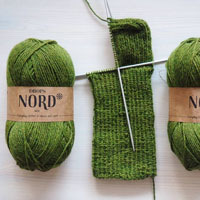 You’ll find some of our popular grown up patterns adjusted to children sizes, as well as some beautiful new sets and jumpers that your kids will love! 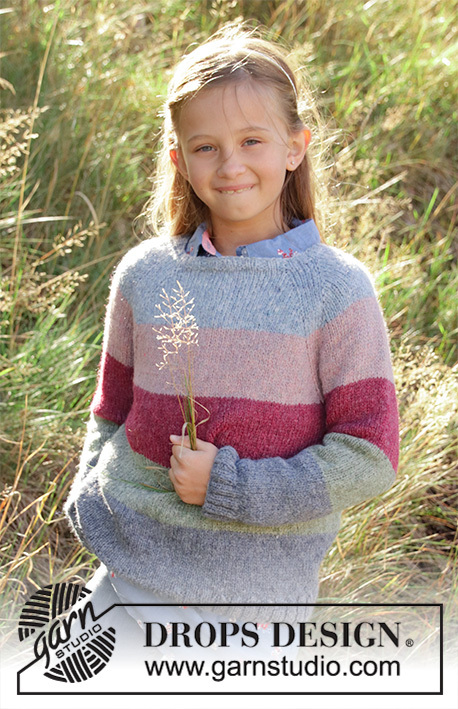 We have waves, stripes, round yokes, flowers, tractors and so much more to make your kids’ wardrobe extra special!